As New York Fashion Week is in full swing, and London Fashion Week around the corner the lowly fashion blogger in me starts to wonder what exactly I’d wear if I was going to these amazing shows [which I’m not *sob*]. It’s September! And it’s time to put away those Summer shorts and dig out the warm winter knitwear. 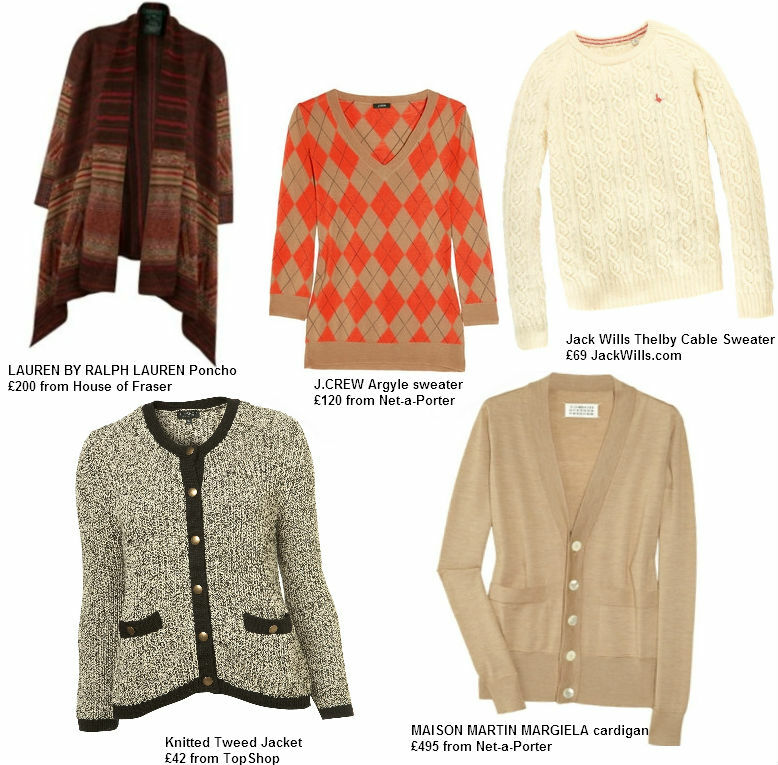 Here I’ve picked out some I wish I was snuggling up in this Autumn. 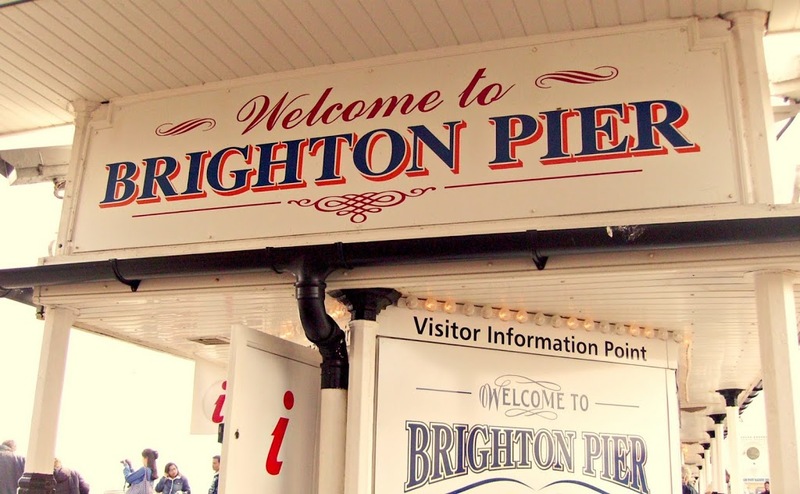 Last Sunday, as well as staying up in the evening to watch the VMA white carpet, I went with my family for a day trip to Brighton. I had a major wardrobe clear-out about a week ago and now have a pile of things I need to fix or turn into something else. This t-shirt will probably be the first of many that will get turned into a tank top.